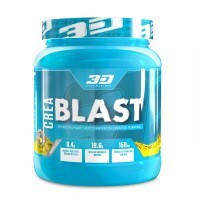 3D Nutrition Crea Blast is a scientifically-formulated creatine blend which has been developed to help shuttle creatine, and other crucial nutrients, directly to muscle cells where they can get to work replenishing ATP levels, increasing protein synthesis, enhancing muscle recovery and best of all, promoting muscle growth. 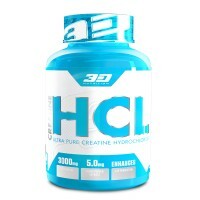 3D Nutrition Creatine HCL contains high-quality, ultra-pure creatine HCL. 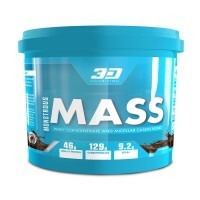 Creatine is the most studied supplement on the market and has been proven to increase muscle mass, strength, performance and endurance. 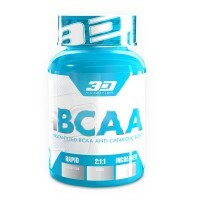 3D Nutrition iBCAA is one of the world’s most bioavailable and stable BCAA products due to the fact that our BCAAs are instantized through patented technology. 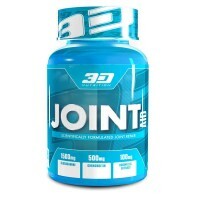 3D NUTRITION NITRO PUMP-GEL is the next dimension in pump technology. 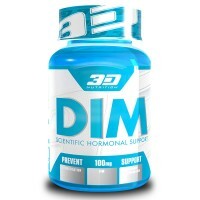 There are various factors that could hinder optimal digestion of pump inducing compounds when taken orally. 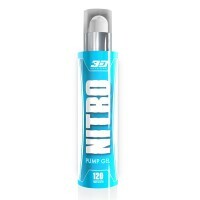 We have formulated Nitro Pump-Gel for this very reason, ensuring that you get the pumps exactly where you want them. 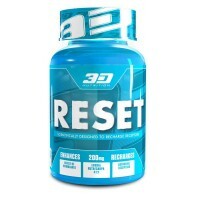 3D RESET has been scientifically designed to provide a 3-Dimensional approach to stimulant effectiveness and removal. 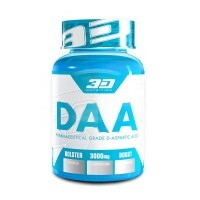 3D RESET is designed to cleanse your system of stimulants in order to reset your adenosine receptors by expelling any remaining stimulants. 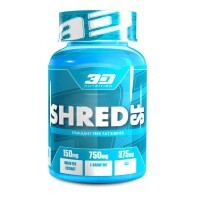 3D Nutrition Shred SF provides all the fat scorching benefits of a regular fat burner, without any of the stimulants.